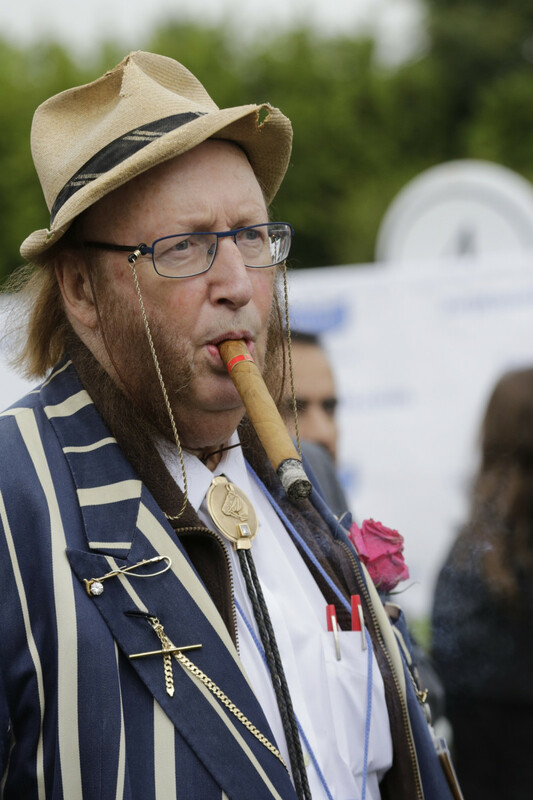 Celebrity Big Brother star John McCririck has given a sad new interview about his health, announcing: "I don't expect to be alive this time next year." 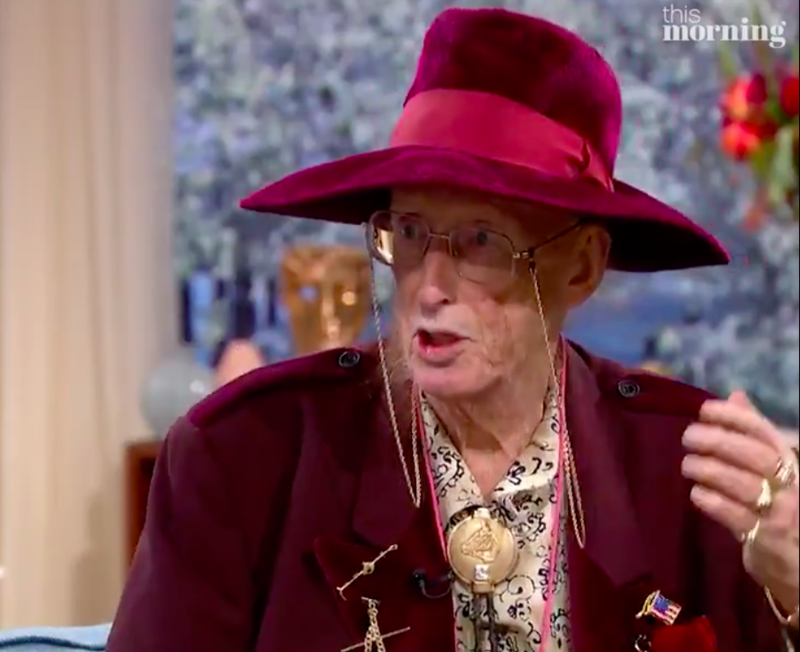 The gaunt TV star who was a controversial contestant on last year's CBB, has lost a shocking three stone in weight as he battles chest problems and severe flu. Speaking to the Daily Mail, the 78-year-old said: "Life is empty. I don't expect to be alive this time next year. It's a question of slipping away." 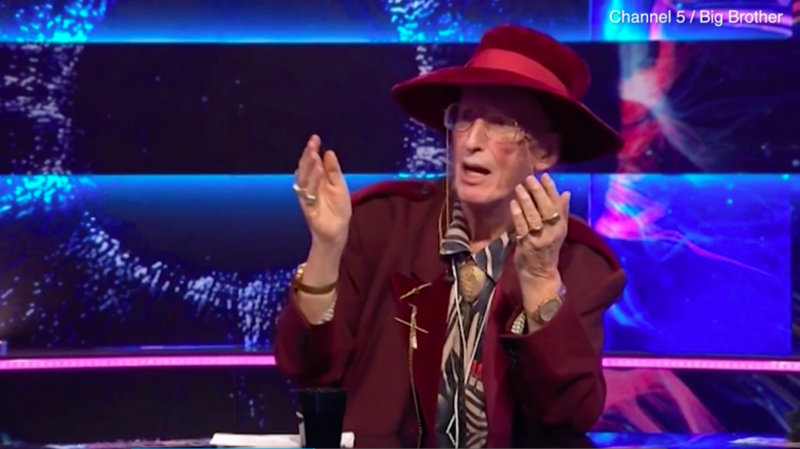 John says he's even warned his wife of 47 years, Jenny - who he calls Booby - of his impending death, explaining: "I've prepared the Booby for it. When I'm gone she knows exactly what to do and she'll be fine." The TV star blames not being able to work anymore for his deterioration. He worked for Channel 4 for 28 years, before being let go in 2012. It's a question of slipping away. He accused them of ageism and took the network to an employment tribunal, where he lost his case. "I feel like a dinosaur. You're a lost soul wandering around an environment you're no longer part of." 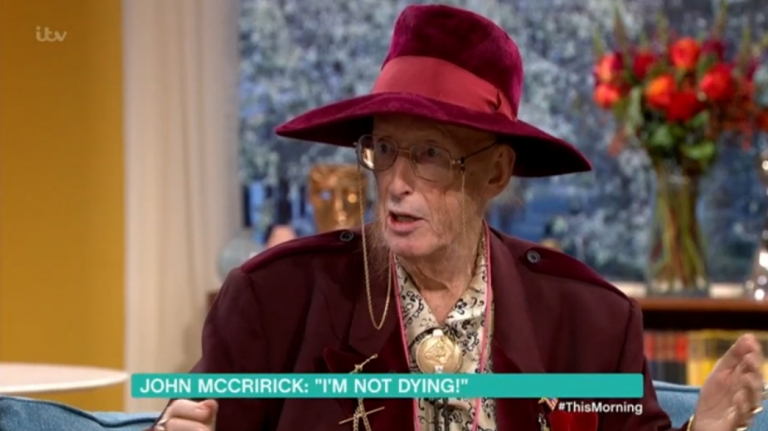 John horrified fans earlier this month with an appearance on This Morning, when he denied he was dying. And again, he rallied against his sacking. 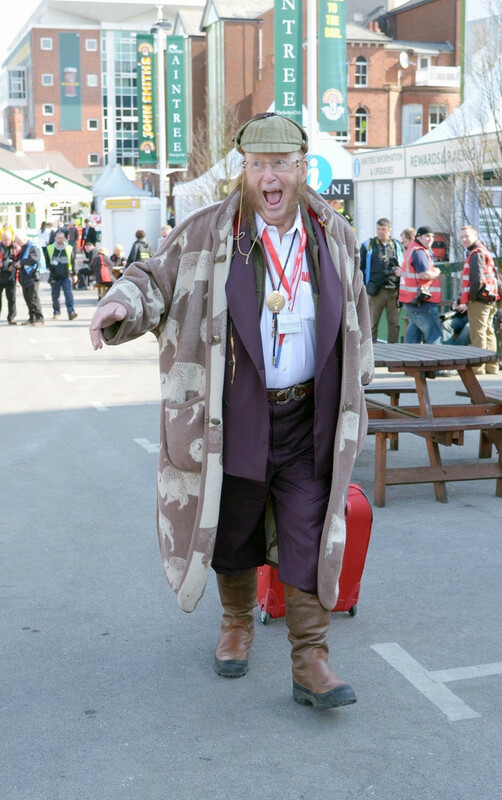 He told presenters Holly Willoughby and Phil Schofield: "Ever since I was sacked in 2012 by Channel 4 Racing, you feel depressed. You lose a purpose in life. I wake up now in the morning and what have I got to do? "I've got Jeremy Kyle and This Morning to watch, I have no purpose in life." He also spoke about his weight loss, admitting it was down to illness. John explained: "I'm getting better slowly. I had the flu but it was far worse than that. It absolutely flattens you. "I couldn't speak for about three months. It really was awful and you get weaker and you're on antibiotics. "Then I got a chest infection and I'm weaker but recovering slowly." It's shocking to see John looking so unwell. Let's hope he's wrong about his prognosis. Are you sad to hear about John? Leave us a comment on our Facebook page @EntertainmentDailyFix and let us know what you think.